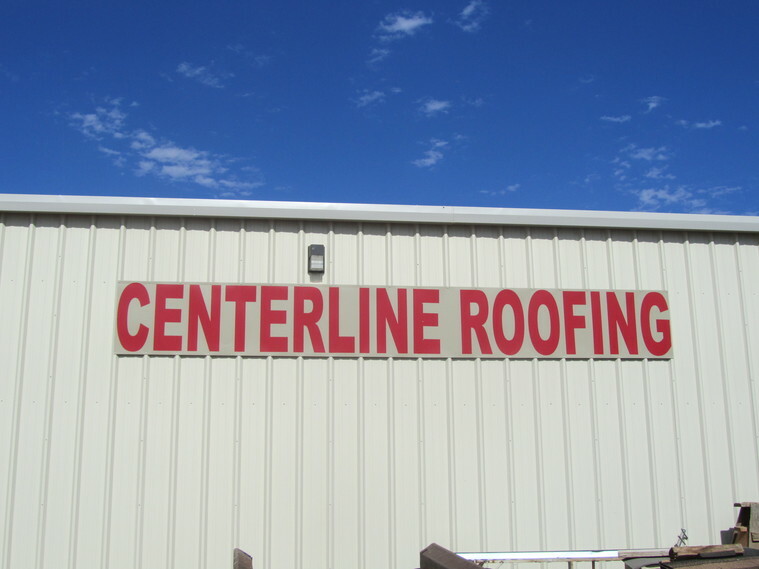 Centerline Roofing & Construction, Inc.
We are Jeff and Cammy Reed, the owners of Centerline Roofing & Construction. 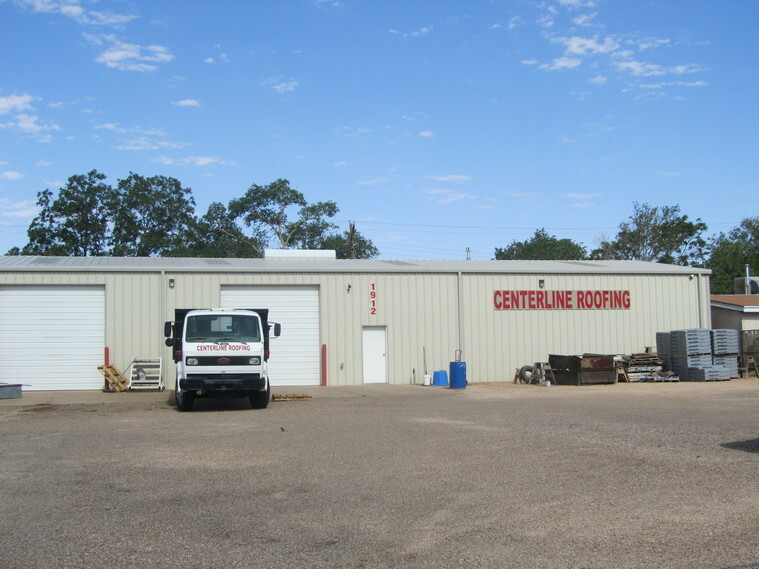 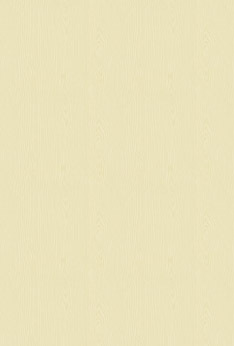 We have been in the roofing business for over 20 years. 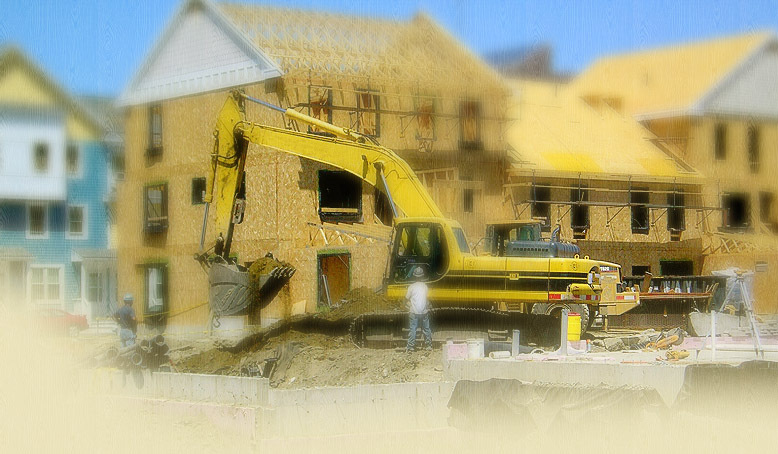 ​We handle everything from residential, commercial, industrial, remodels, and new construction. 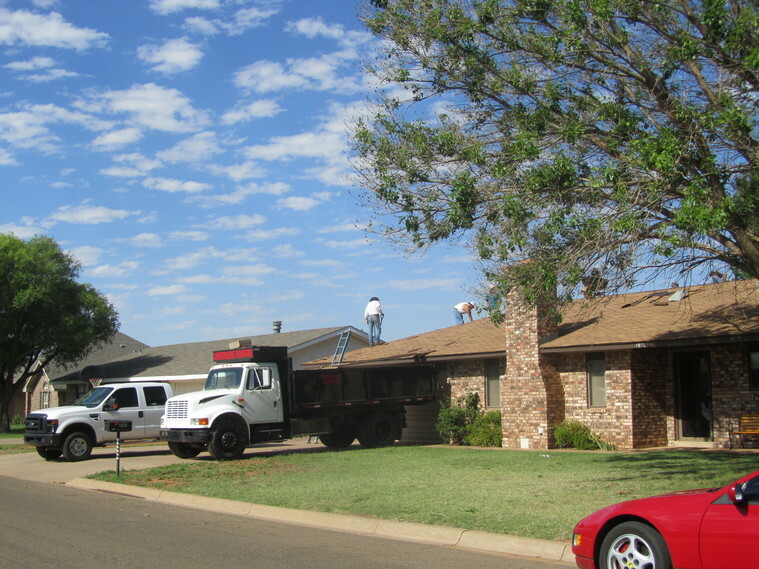 We specialize in flat tops, hot mop, modified bitumen, asphalt shingles, metal roofs, modified torch down, and we feature Class 4-Impact resistant shingles. 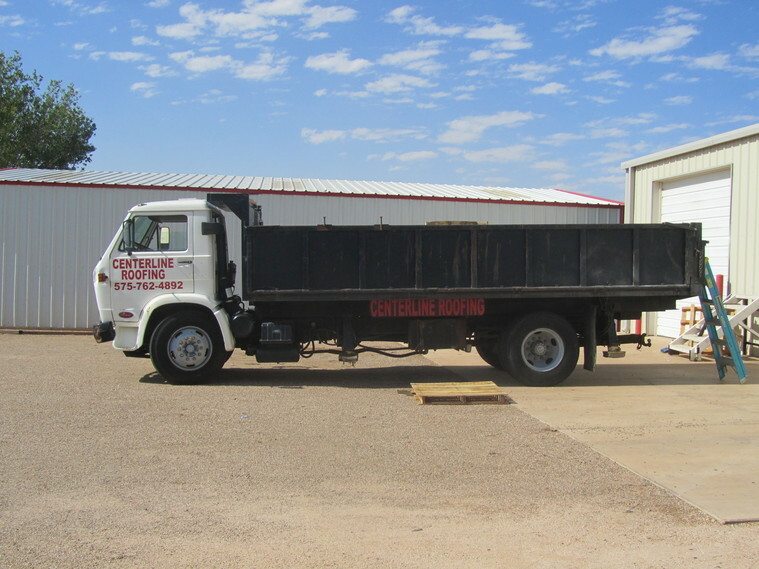 For the most up-to-date information like us on Facebook.